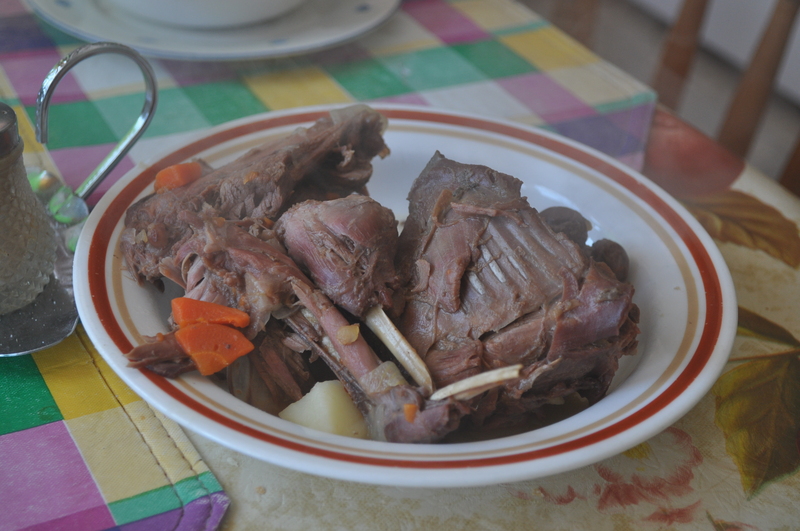 I love traditional foods, especially those that focus on local moose, caribou, rabbit, seal and other game animals. Earning a living from the sea for so many on the Great Northern Peninsula brought an abundance of seafood to our diets, which was supplemented by local farming of root crops, especially potatoes, carrot, turnip, cabbage and beets. Growing up, duck was not served at the table. My father always hunted turr and we had the odd partridge. I believe in the Straits the presence of duck is less, making them more difficult to obtain than other parts of the Peninsula. The more I travelled, the more opportunity I had to try duck on the menu of restaurants that served it. 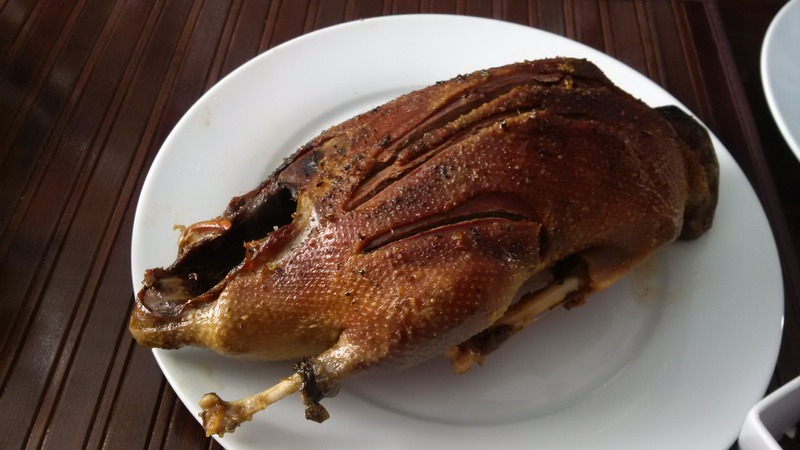 I love duck, and consider it a delicacy. I’ve been quite fortunate to have an avid duck hunter from the tip of the Peninsula share with me. This meal will not be forgotten. 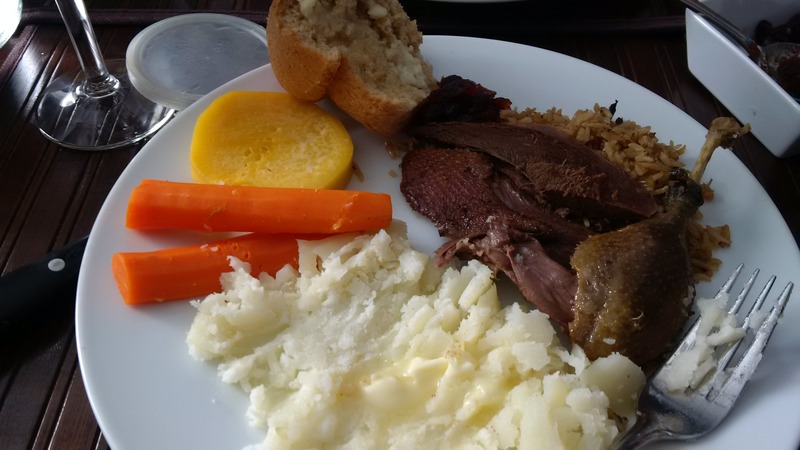 Duck served with rice, potatoe, carrot, turnip and bread roll. If you have the opportunity to try local duck on your visit, I highly recommend. 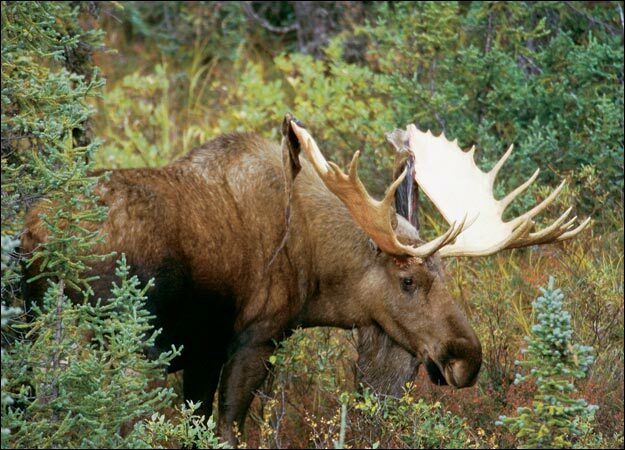 September 11, 2010 marks the start of moose hunting season for most areas across the province of Newfoundland & Labrador. It is a time of year that is highly anticipated by many local residents and visitors from out of province to partake in such an important traditional and cultural activity. “The traditions and culture associated with hunting and trapping are quite significant in our province, and I encourage everyone to take advantage of the many wonderful opportunities that exist,” said Minister Johnson. “As a public resource, wildlife must be managed so that it benefits the diverse interests of all stakeholders, while ensuring that populations of animals and their habitats can be sustained for future generations” (Click for more info on the 2010-11 Hunting and Trapping Guide and Big Game Licence Applications). Hunting presents an economic boom for outfitting lodges and many small local businesses for supplies, transportation needs, accommodations and meat processors. We must use extreme caution on our highways and watch out for our brightly orange dressed companions in the wilderness as we spend time with our buddies in search of delicious moose meat. 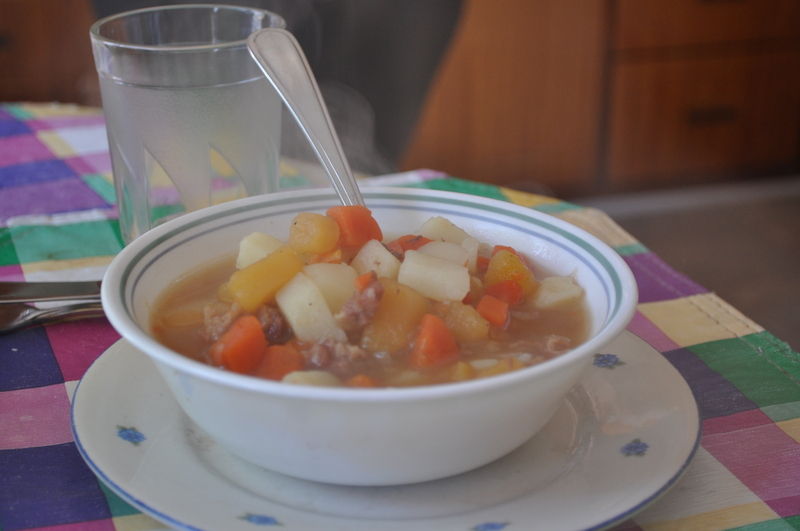 At the bottom, I’ve included a Moose Stew Recipe. Nowhere near civ-il-i-zation, three hundred miles away. But I gotta get me moose, b’y!! They were on their way to our back yards and we was off to theirs. Gotta get me moose b’y!! I allow it’s not hard to get a whiff of we after five or six days out! Hah! Gotta get me moose, b’y!! At last we saw a great big bull and oh my, what a fuss! Fired ten shots and had to run! He started chasing us. Hah! But when we got him killed, me lads, I had to panch his gut! Me manly hunting instinct left and me supper all heaved up. Whoop! Gotta get me moose b’y!! I’ll wait till I sees one on the road and I’ll wing ‘im with me car!! Hah! That’s how I’ll get me moose, b’y!! Brow moose meat in hot butter. Add water, salt and pepper. Let simmer, adding chopped onion after about an hour of cooking. Cook for another hour. 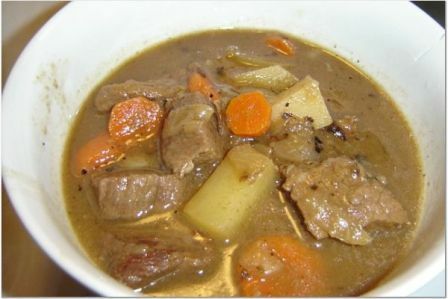 Cook for 30 minutes or until vegetables are tender. Make dumplings if you wish. Public safety is off the utmost importance. Although the government has increased moose hunting licences and noted they have purchased groomers and will be grooming parts of the province, are they doing enough? There have already been a number of moose vehicle collisions this year, as with any year. How many more do we need to have before the government steps up to the plate and follows other provinces, like New Brunswick and implements appropriate animal fencing?